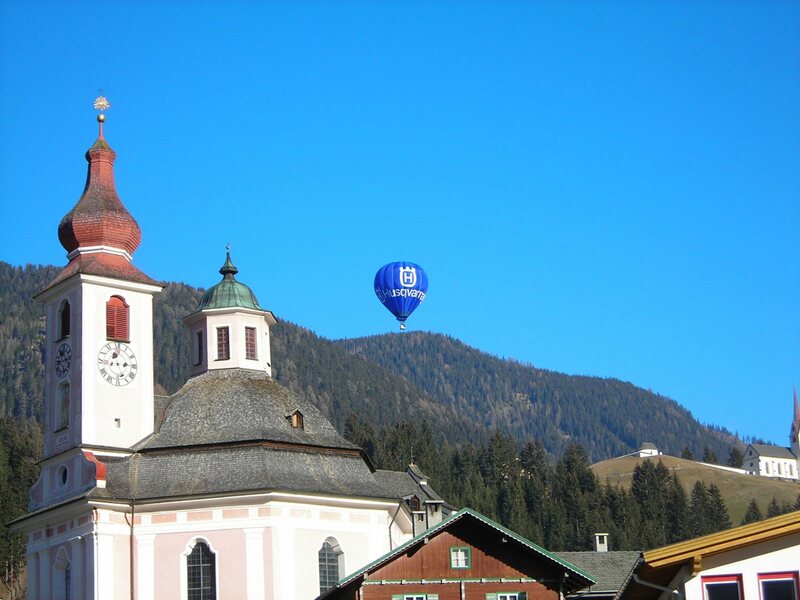 Balloning over South Tyrol's awesome mountains. Do you want to admire our amazing mountains from above one time? Then make yourself an unforgettable gift and float over the Dolomites in a hot-air balloon. Then as now, many people have the dream of flying. Already in 1783, the Montgolfier brothers fulfilled that dream. With their hot-air balloon, the two Frenchmen made it happen: the first manned flight in history. 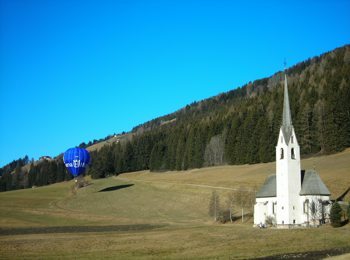 Nowadays in South Tyrol, thanks to its unique natural scenery, balloon rides have become very popular. Toblach in Hochpustertal is the annual host of the international Dolomiti Balloonfestival, held in January. The festival offers attractions for young and old, like exciting competitions in the air or impressive displays of colorful balloons on the ground. The highlight for many fans, of course is the flight over the Dolomites all the way down to Pianura Padana. Where can I take a balloon ride? If anyone must miss the festival, there is no reason to be disappointed. 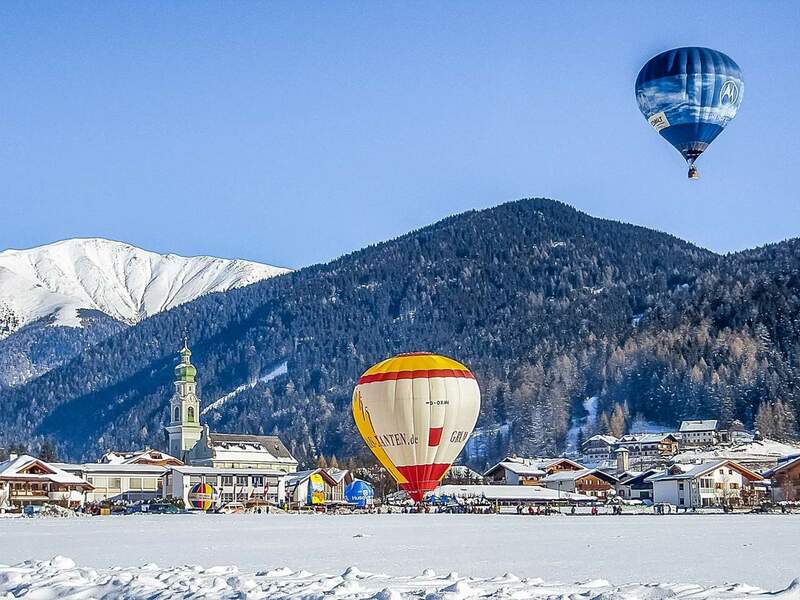 Because there exist several professionals, who offer balloon rides in South Tyrol all the year round– if the weather permits it. One of these professionals is Alberto Pasin. 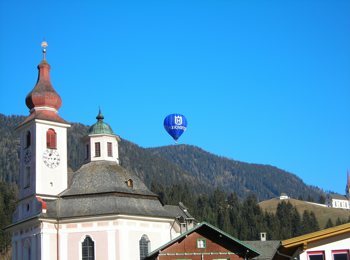 In Hochpustertal he organizes unforgettable balloon rides for up to 3 people. So, how about making an awesome trip into the clouds?